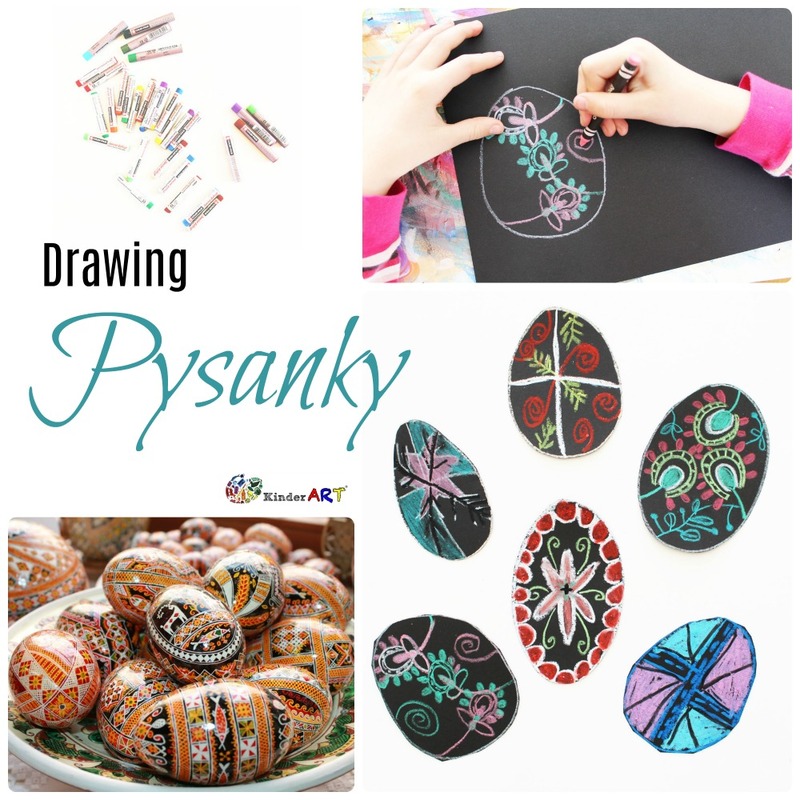 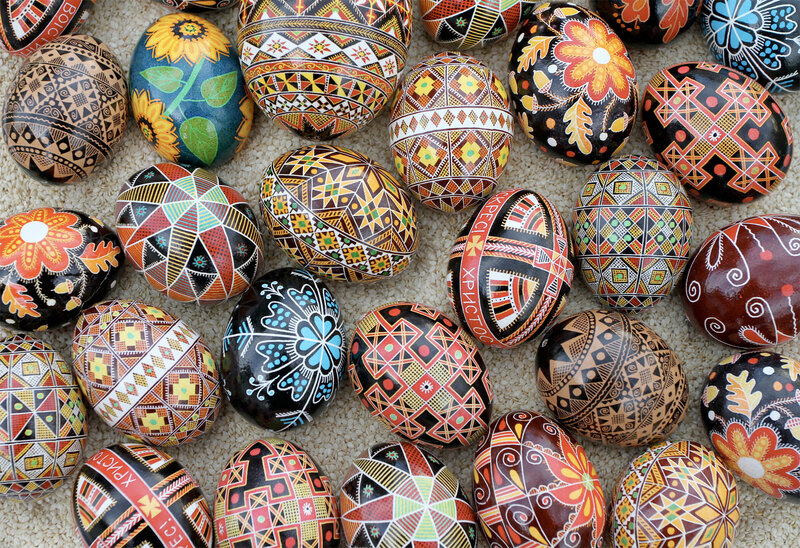 A pysanka (plural: pysanky) is a Ukrainian Easter egg, decorated with traditional Ukrainian folk designs using a wax-resist method. 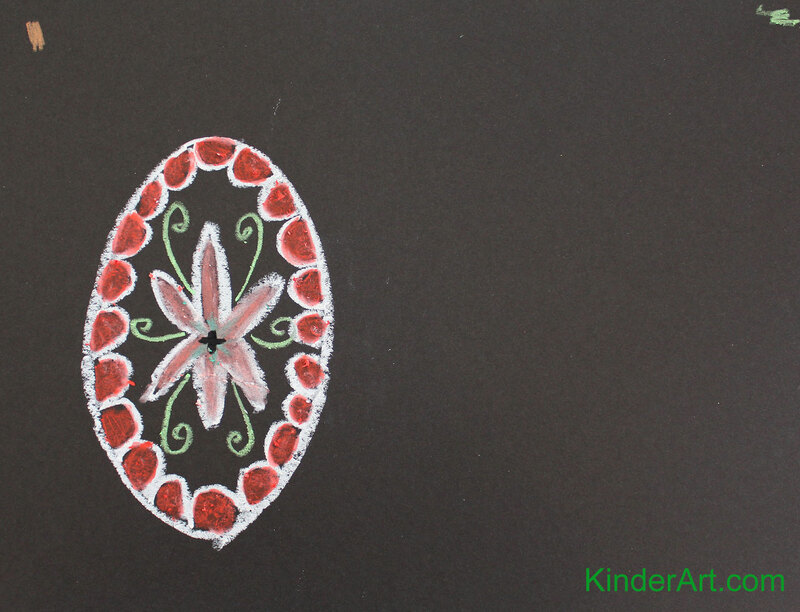 The designs are not painted on, but instead are written with beeswax. 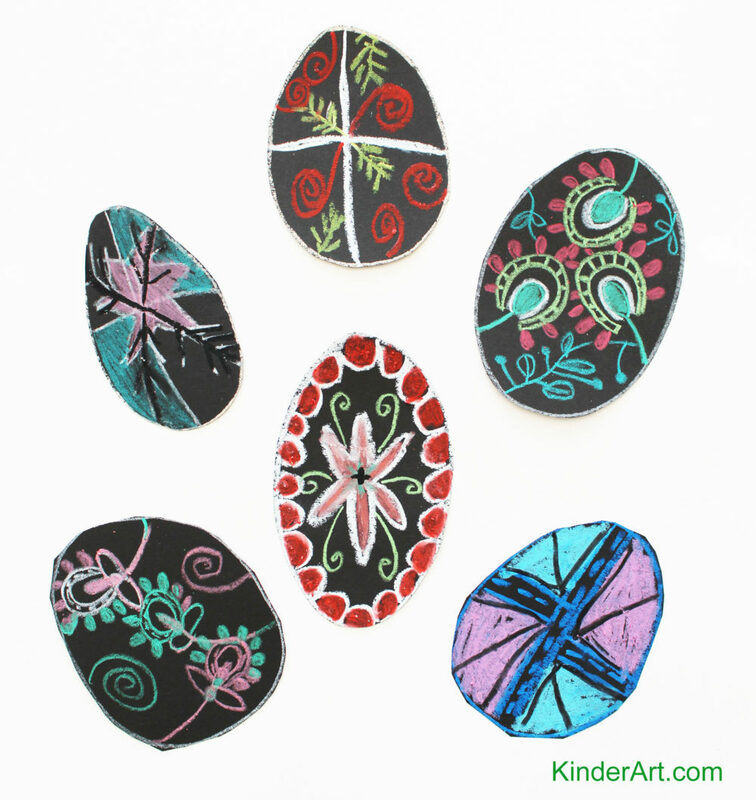 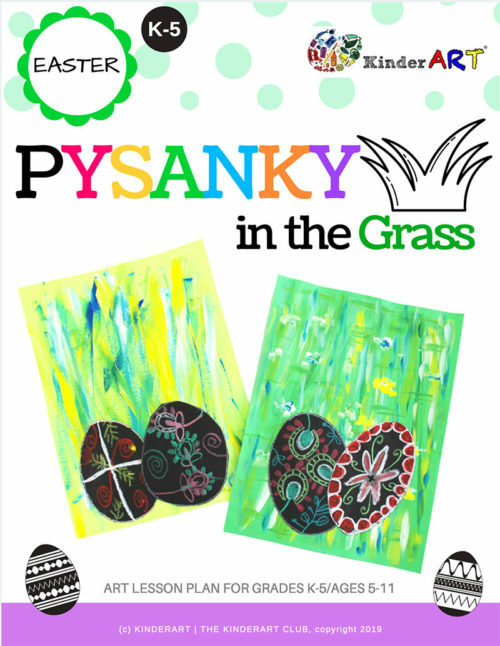 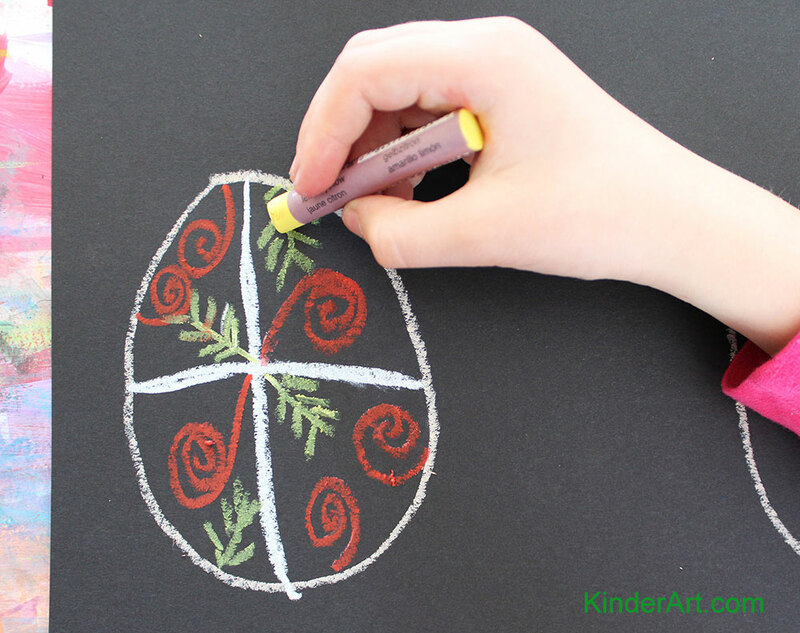 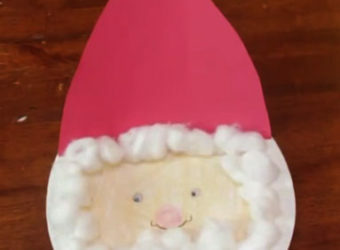 Then, using oil pastels, children will draw their own decorative Easter eggs on construction paper. 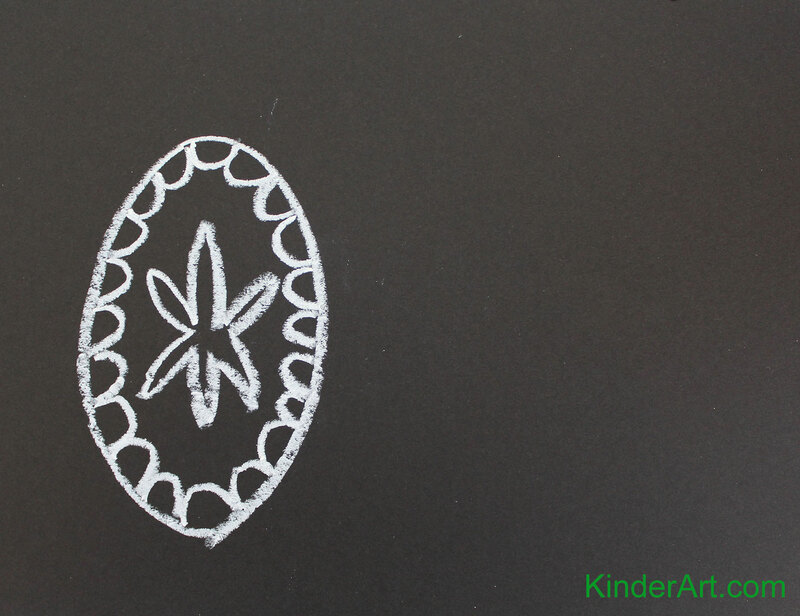 Encourage them to build the image up slowly, bit by bit. 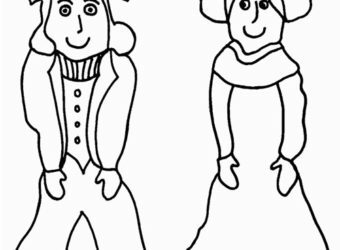 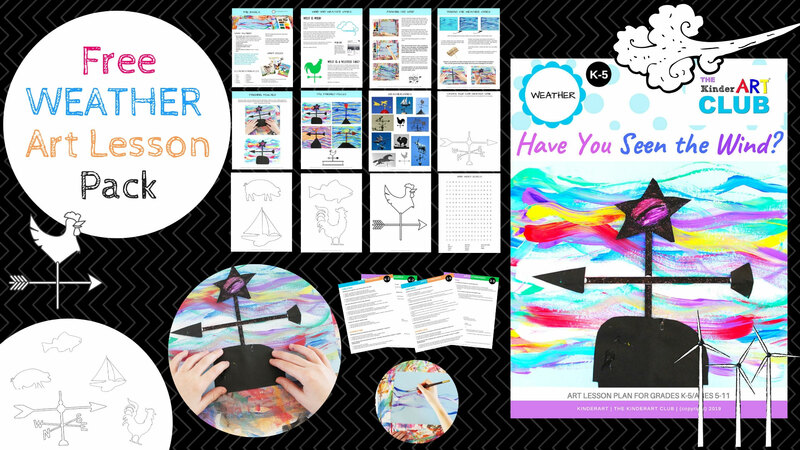 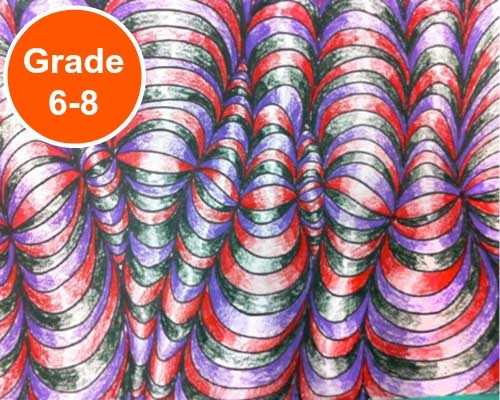 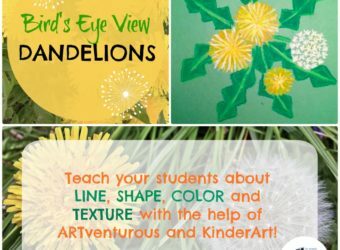 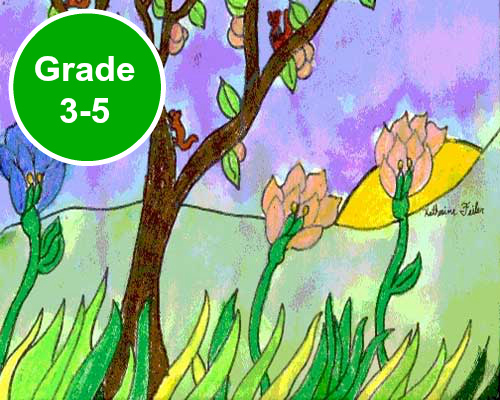 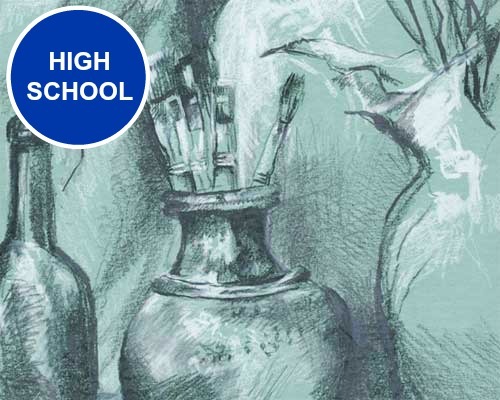 For complete instructions, including templates, elements of art, principles of design, drawing examples, helpful resources, and more, visit my Teachers Pay Teachers store to instantly download a full lesson plan. 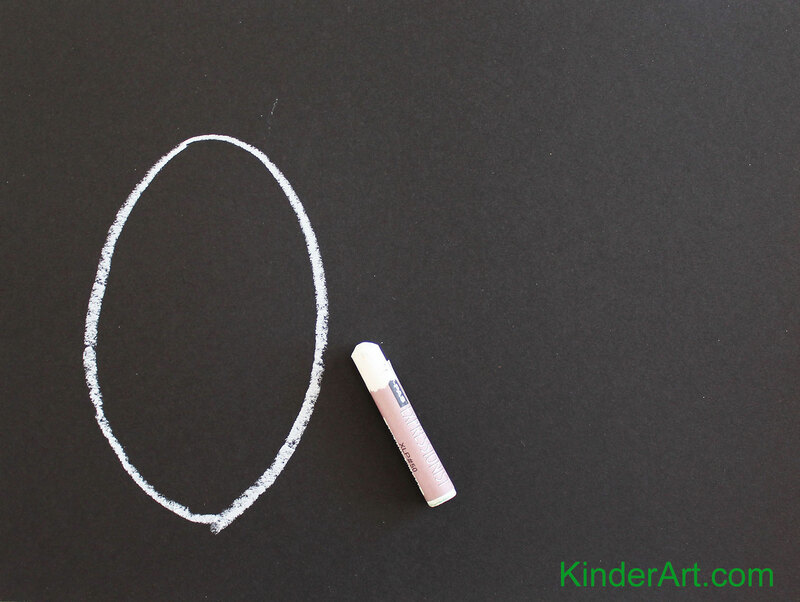 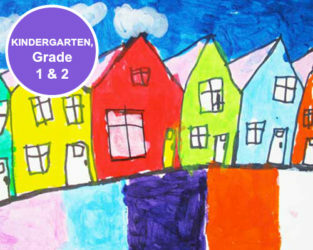 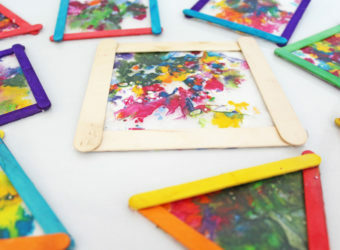 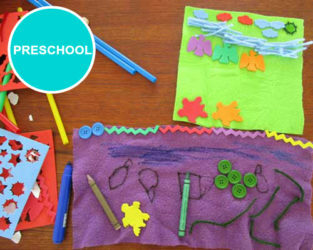 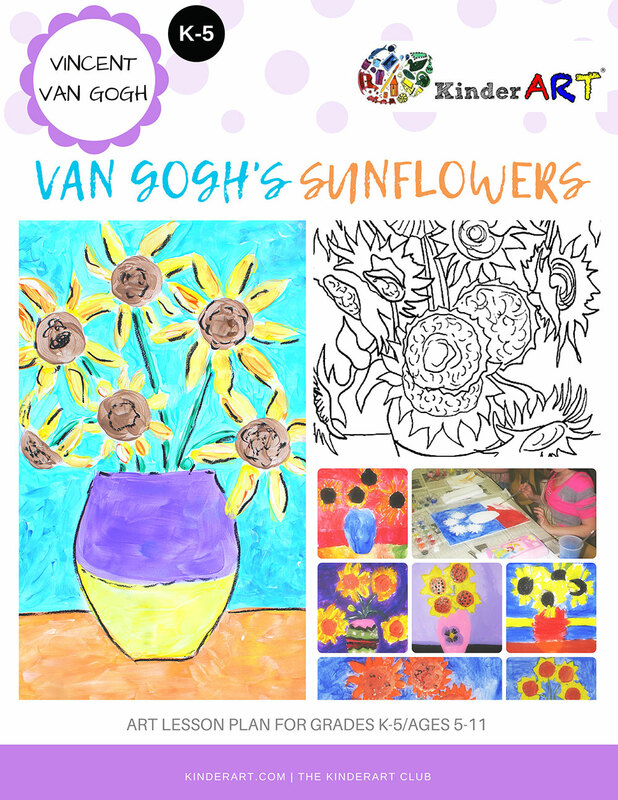 (Note: the full lesson is included in The KinderArt Club membership.